Research and workshops based on her world-renowned Super Sniffer® program. Webinars to learn some of her secrets to successful detection training. 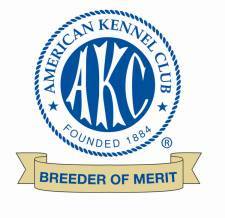 There is more to a kennel prefix than just the name. Chilbrook was established as a distinctive bloodline in 1969 and represents specific qualities of the Labradors behind the name. Our dogs have a long history of service to mankind in many capacities, often pioneering the path where dogs had not been previously used. The devotion, intelligence and talent of these remarkable canines are part of the Chilbrook tradition of excellence. 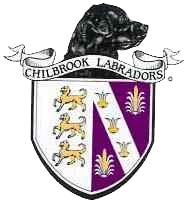 Please click on the video below to learn more about the history of Chilbrook Labradors.